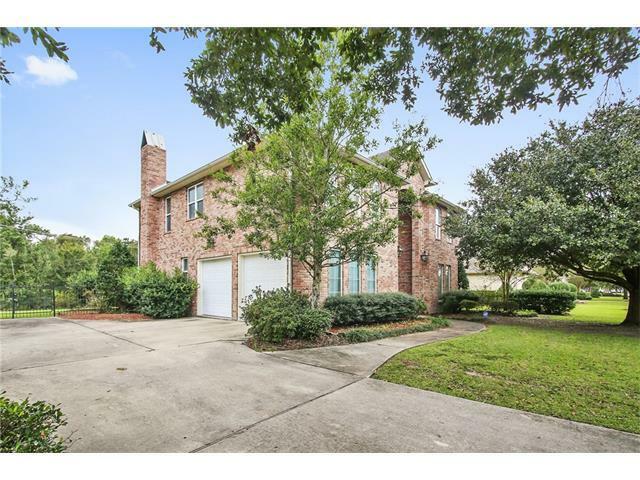 Lovely 3 bed, 3.5 bath home in The Parks of English Turn! 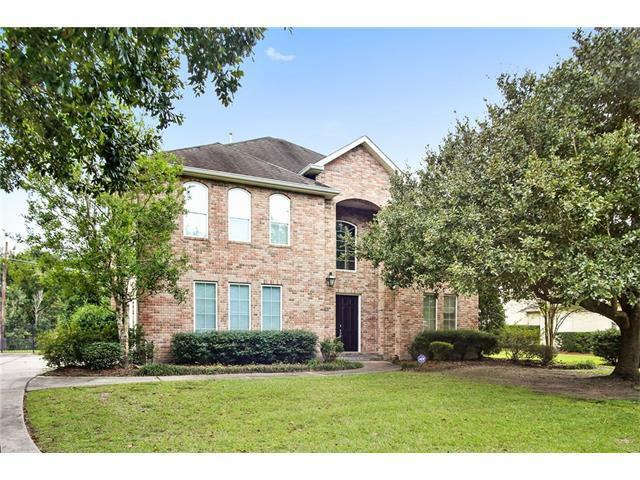 Enter into two story foyer, formal living and dining on the right, updated kitchen with SS appliances open to large family room. Back of home lined with windows for view of oversized fenced backyard & wilderness. 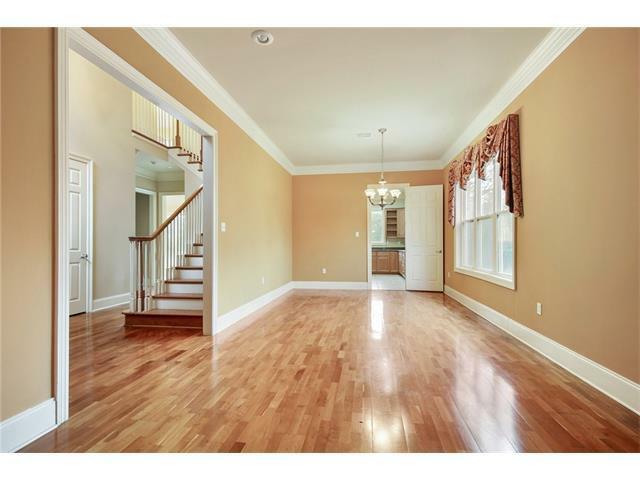 Three bedrooms upstairs all with walk-in closets plus spacious media room and office/study. 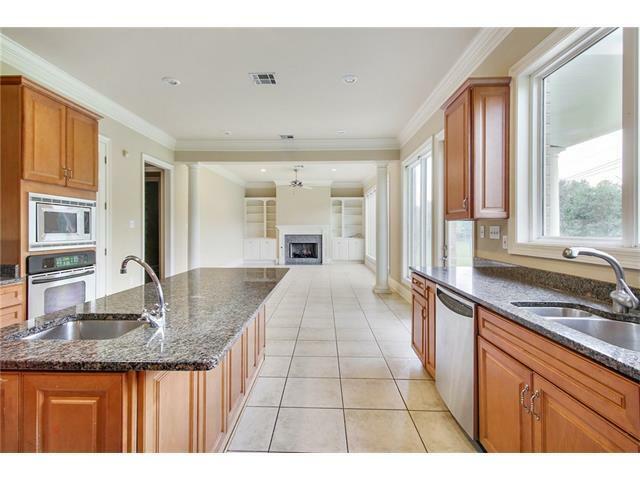 Large master with very nice master bath (jetted tub, glass shower, dual vanities, his/her closets). Also for sale $489,000. Listing provided courtesy of Catherine C Poche of Latter & Blum Inc/Realtors.